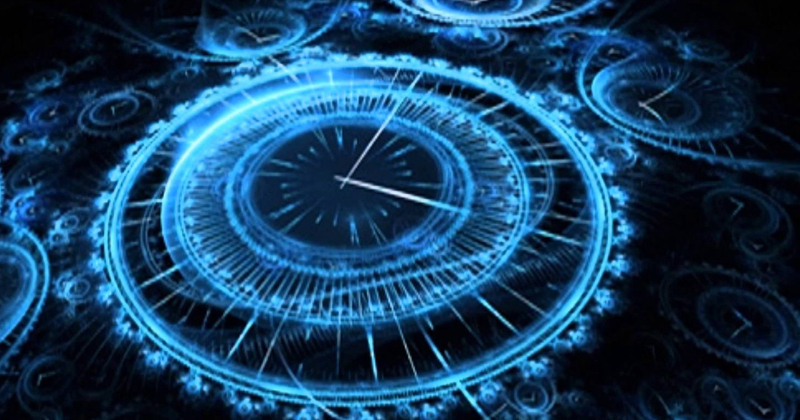 In the news: Physicists Simulate Sending Particles of Light Into the Past, Strengthening the Case that Time Travel Is Possible. Actually, this was back in May, but it begs repeating. Closed timelike curves (CTCs) are a necessary concept to understand this experiment.